We’ve just launched the first fully fledged NatureTrackers project – Where? Where? Wedgie!, hand in hand with the Expedition Class schools program of the same name. This website (.org not .com.au) is a blog – exploring the most effective approaches to monitor and manage threatened species, with a focus on citizen science. If this interests you too, please read, join in and exchange ideas. 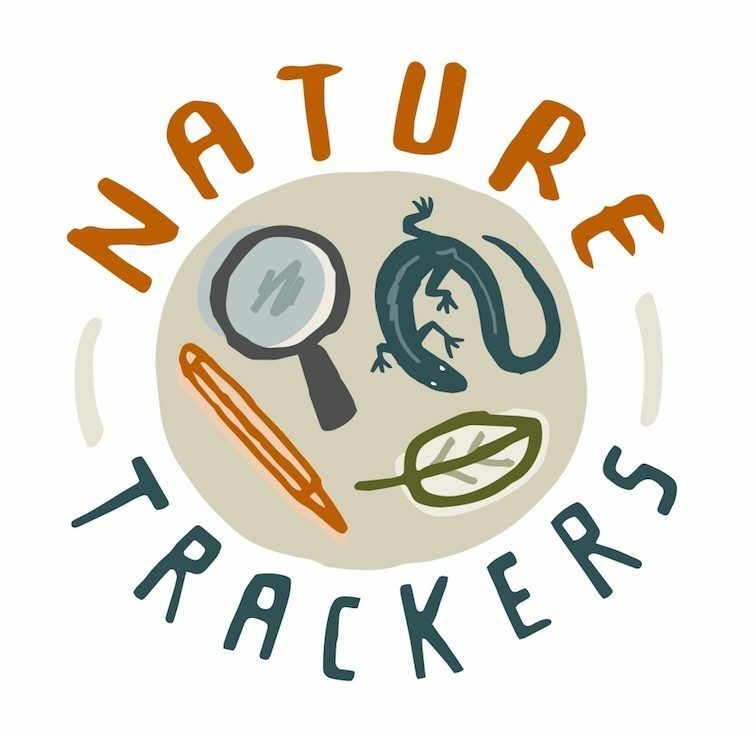 If you live in Tasmania, please get actively involved with the NatureTrackers projects! Check out Where? Where? Wedgie!, and follow our Facebook and Twitter pages. Get ready to sign up, and decide where you might like to do a survey at the end of May. We are also developing Claws on the Line, and… watch this space for more!